The incredible instant results, needle-free alternative to botox® and fillers! 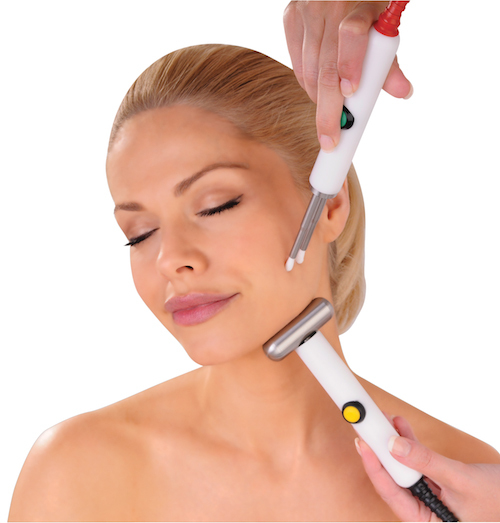 Get visibly fuller lips from the very first treatment with the CACI Lip Plump. Our specially trained staff at our Soho, London beauty salon are trained to give you the very best results using state of the art machinery. The CACI Lip Plump instantly gives you fuller & sensuous lips. The treatment is non-invasive, combining toning electrical stimulation and LED therapy with the CACI Amino Lift Peptide Complex. You will see results from the very first treatment, however a course of treatments is recommended for a longer lasting Lip Plump. Smokers lines are just one the unwanted effects of smoking, with this CACI treatment it helps to rejuvenate and strengthen the muscles that have been weakened due to pursing of the lips and the direct damage from the heat of the cigarettes.